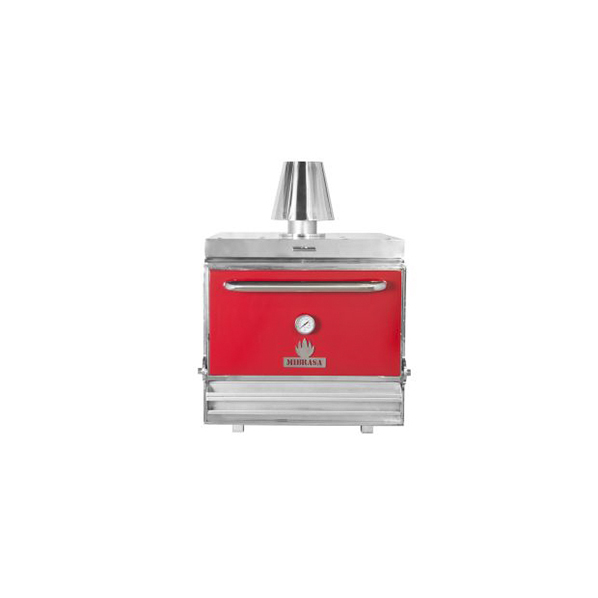 Using pure fire and its embers, the Mibrasa® charcoal oven embraces the primal method of cooking and delivers a distinctive commercial charcoal barbeque grill aroma and flavour. It is the perfect solution for cooking all types of foods, allowing them to retain their natural flavours and bring out a unique taste. 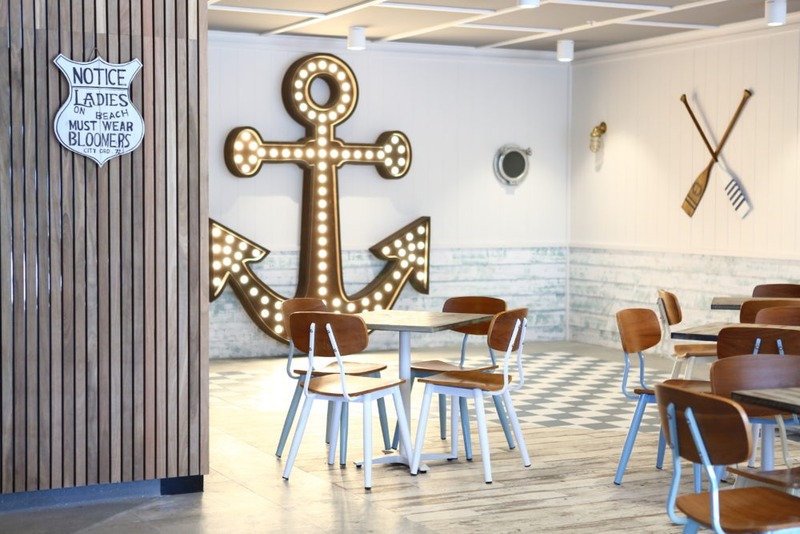 Opening up a new world of flavours and possibilities, Mibrasa® will allow chefs to deliver a great authentic barbecue taste to their diners, with all the convenience of controlled indoor oven cooking. flavours and bringing out a unique taste. to completely personalise your Mibrasa oven, adapting it to your needs. The range comprises of charcoal ovens, hibachi mini portable grills, robatayaki traditional Japanese grills, and Parrilla open grills. The Mibrasa range has been designed to bring primal methods of cooking into kitchens, giving chefs a new and highly enjoyable way of cooking. 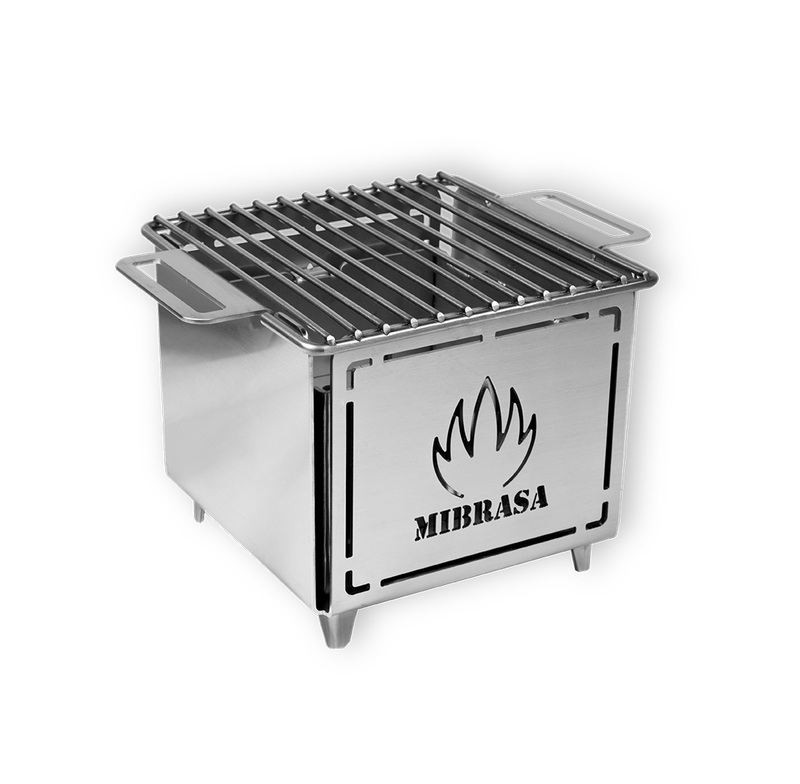 The Mibrasa functions as both a grill and an oven at the same time, plus you can braise foods quicker and easier than in a traditional oven. 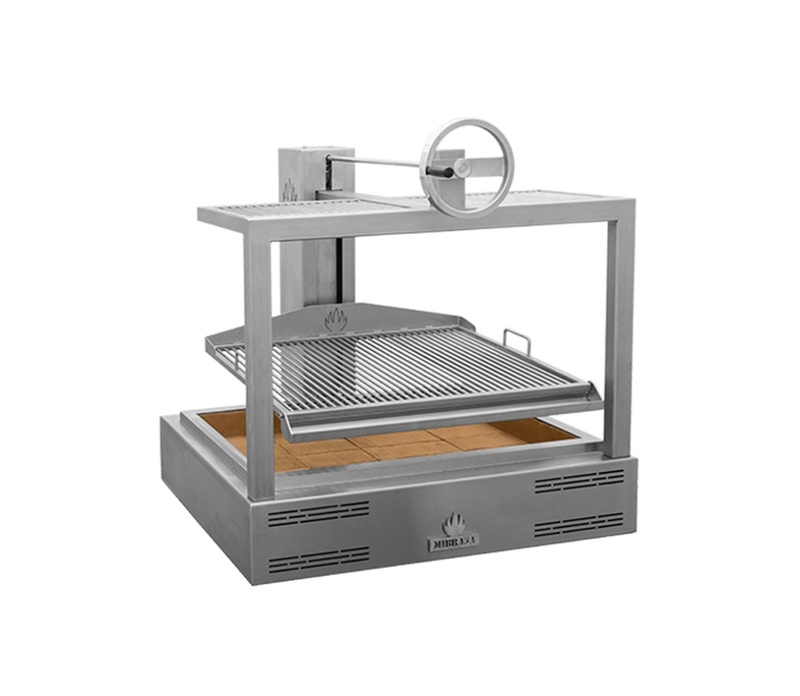 The technical specifications allow the user to accurately control the air flow through the grill, changing the intensity of the embers for accurate temperature control and more efficient charcoal use. The flavour and aroma of the foods cooked using Mibrasa ovens is unbeatable, and is perfect for use in open kitchens adding drama to any restaurant. 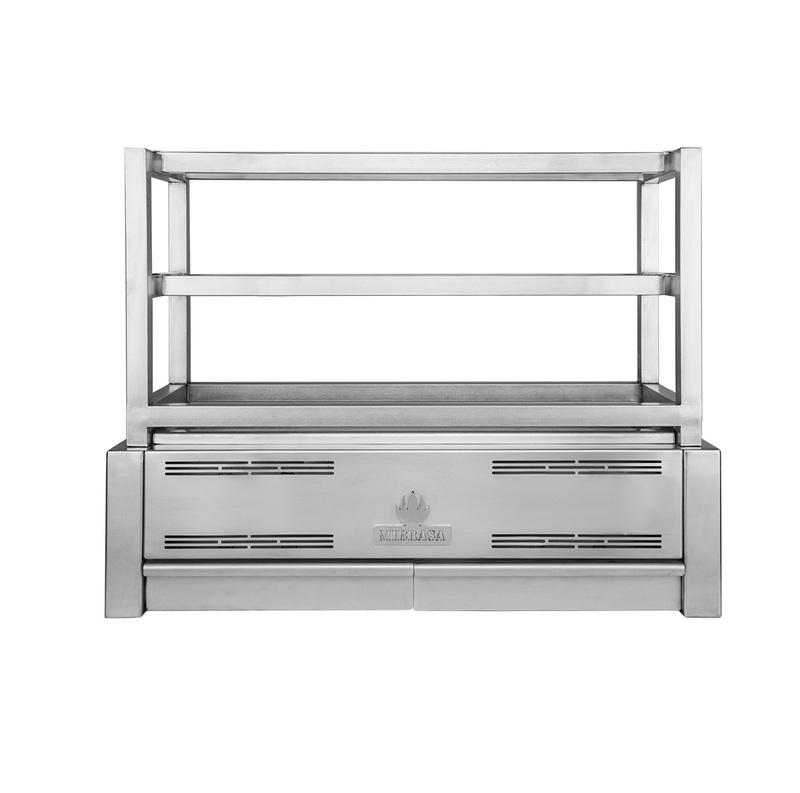 Using Mibrasa ovens will reduce your gas and electricity bills plus will save on coal in comparison to open grills. Mibrasa ovens are an extremely a strong product made from only the highest quality materials, and with very low maintenance needs. 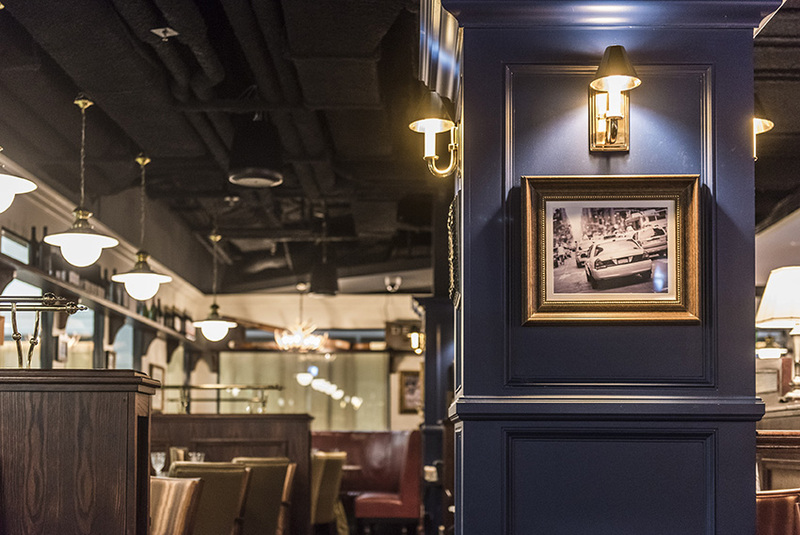 Mibrasa will allow chefs to deliver a great authentic barbecue taste to their diners, with all the convenience of controlled indoor oven cooking. 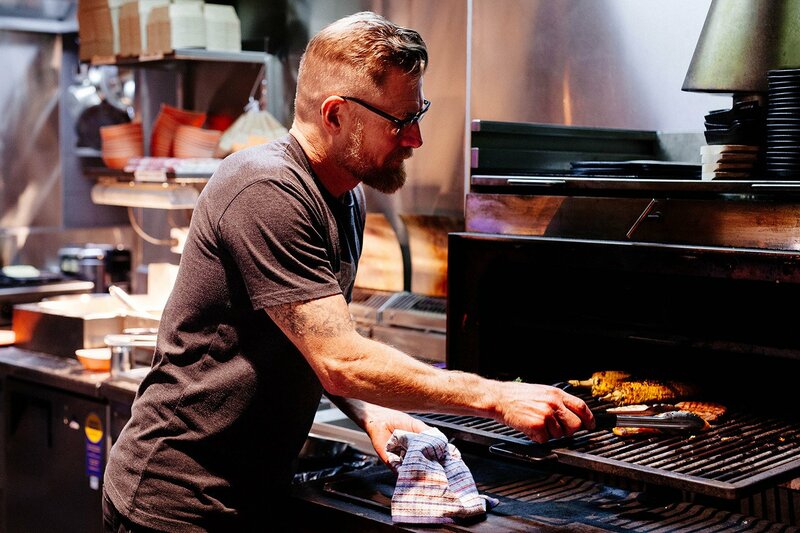 One of the hottest dining trends right now is cooking with charcoal ovens using pure fire and its embers to deliver the ultimate in smoky authentic flavour. Perfectly positioned at the Paris end of Collins Street Melbourne, Philippe Mauchel’s latest venture combines classic French cuisine with trending cooking techniques. What makes Mibrasa the best charcoal oven on the market? Mibrasa charcoal ovens take all the great taste and rustic techniques of traditional charcoal cooking, and transform the process into something more manageable for a commercial kitchen. 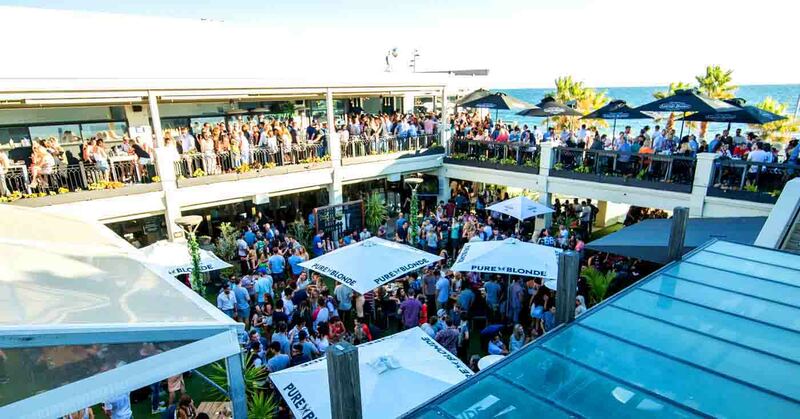 Located on the ground floor of Double Bays exclusive Inter-Continental Hotel sits the latest venture for the Gallagher Hotel Group, Mr. G’s. 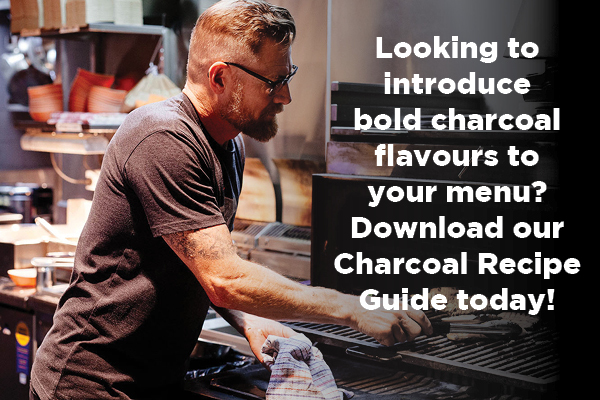 Download our free recipe guide here!